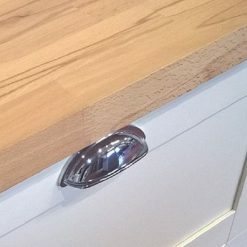 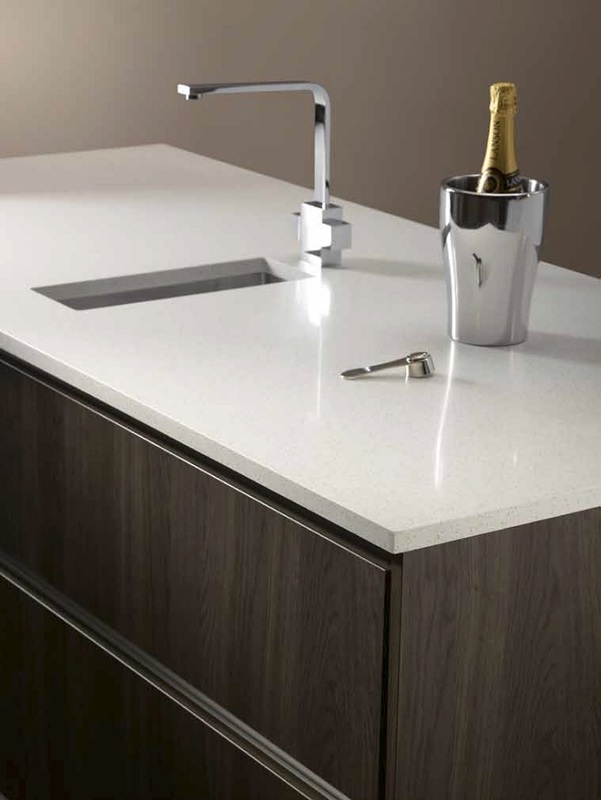 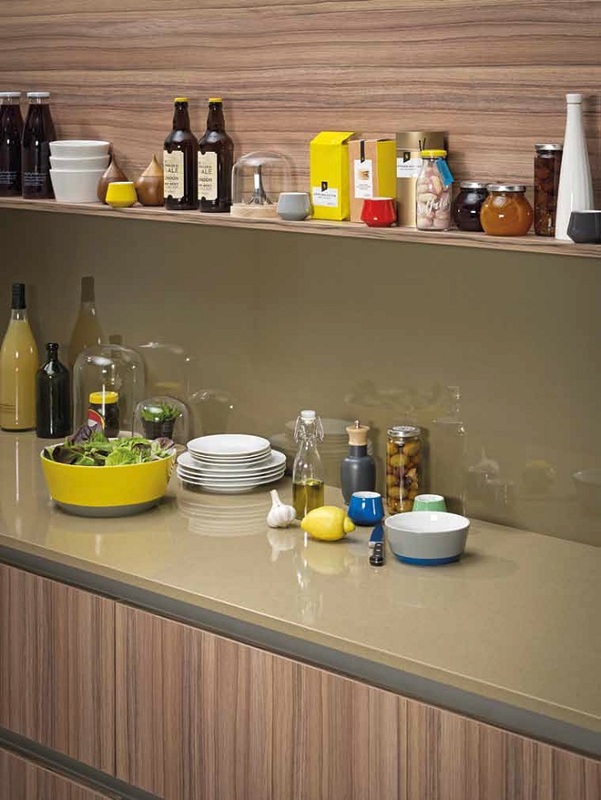 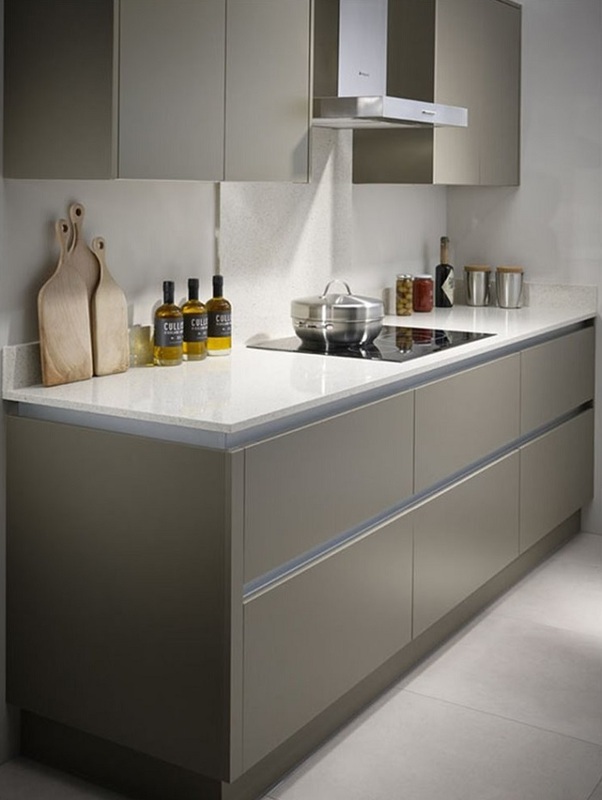 The Smooth worktop range is a contemporary, matt finish that looks as good as it feels. 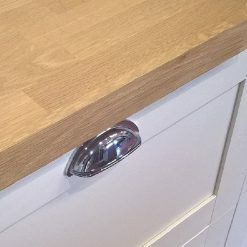 Soft to the touch and easy on the eyes! 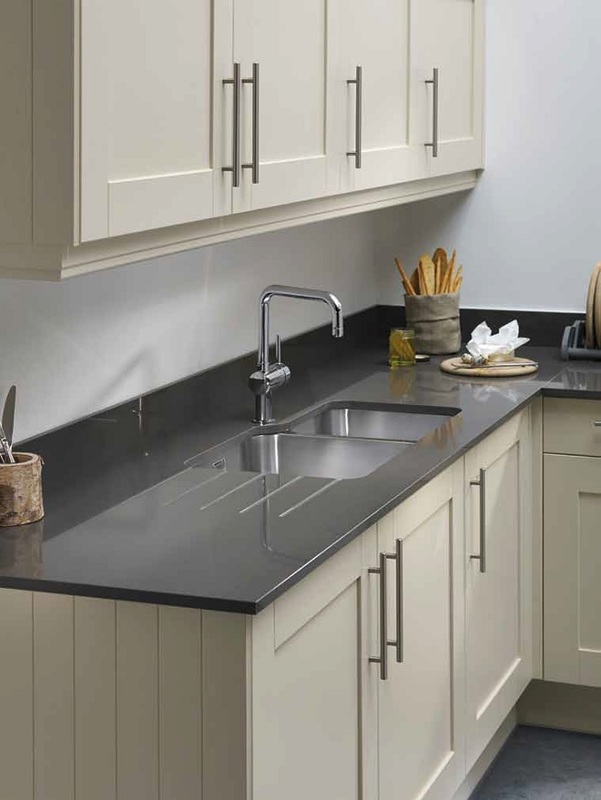 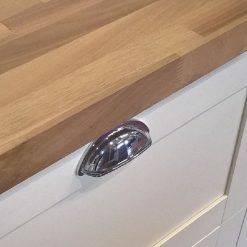 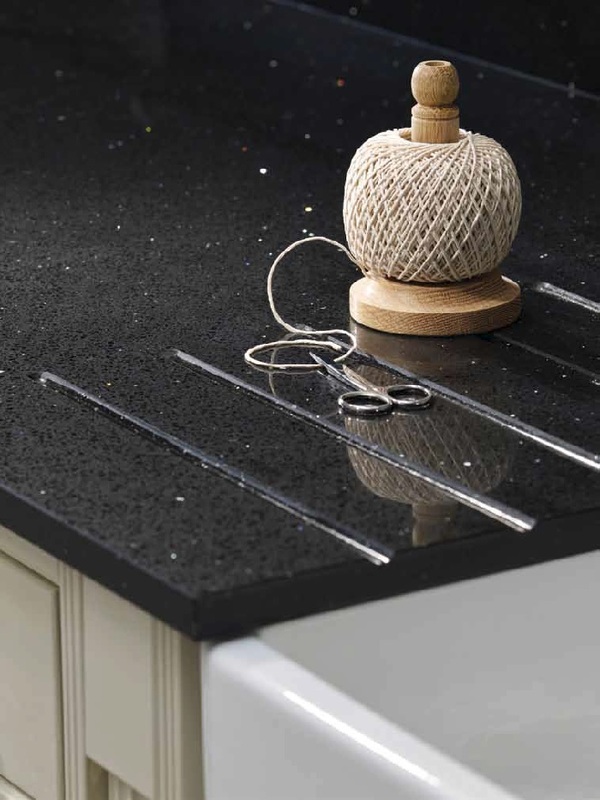 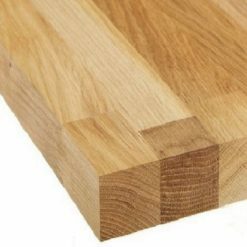 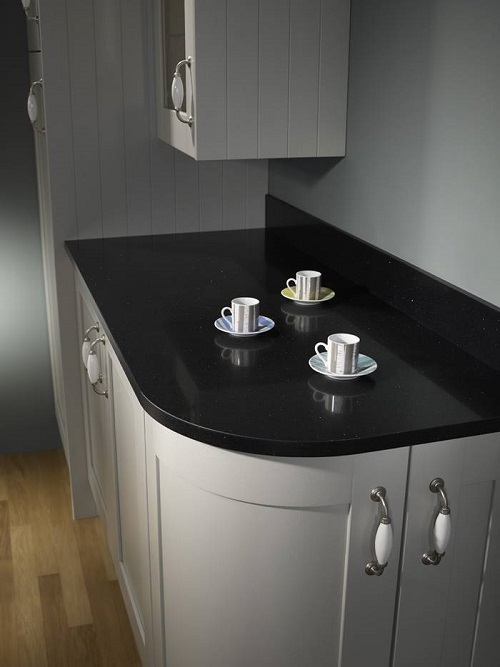 Oasis worktops are our most affordable range so if you are looking for cheap worktops that still have a good quality to them then this is the perfect range for you.